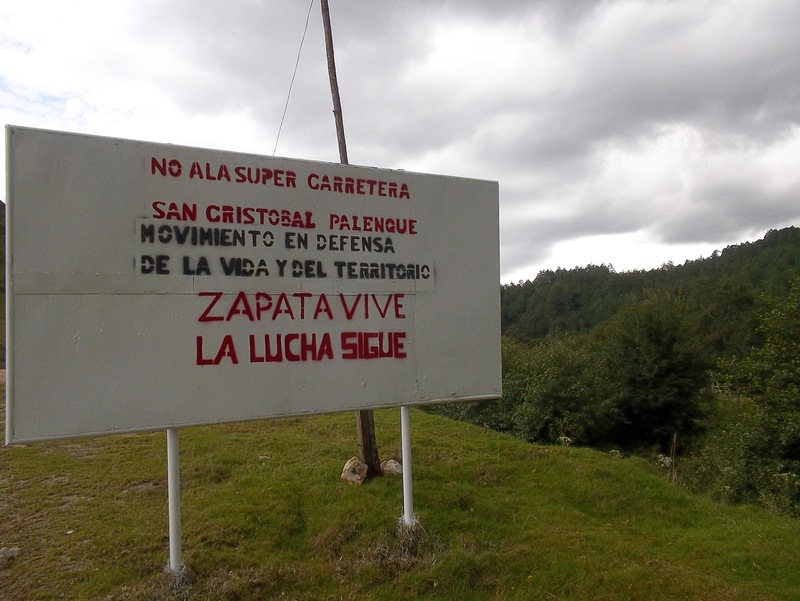 On 16 and 17 September, there were held new mobilizations against the planned construction of a highway between San Cristóbal de Las Casas and Palenque, both in the Tseltal ejido San Jerónimo Bachajón, Chilón municipality, as in the Tsotsil ejido of La Candelaria, San Cristóbal municipality. 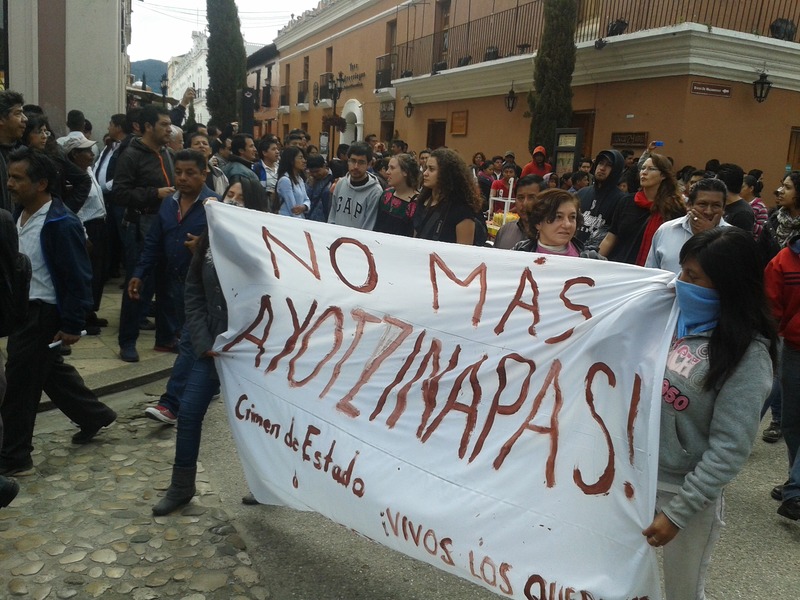 The Movement in Defense of Life and Territory was created through the mobilizations organized against this project. 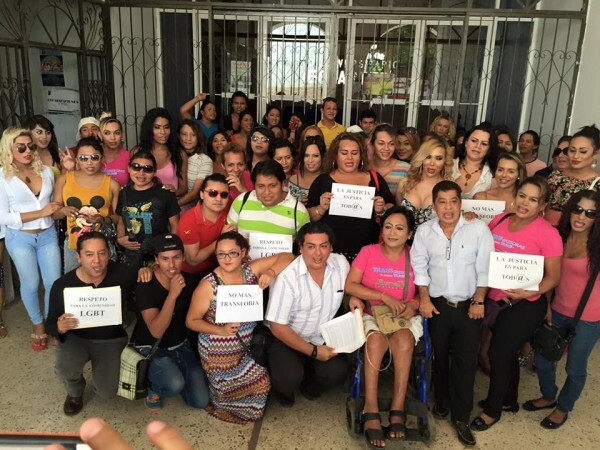 Also, on 21 September, some 3000 Ch’ol indigenous persons from the Tila parish carried out a pilgrimage in the municipal center against the planned highway projects between San Cristóbal and Palenque as well as between Villahermosa and Palenque, as against the plundering of lands for mineral extraction, and they denounced the increase in drug addiction rates, alcoholism, and prostitution. 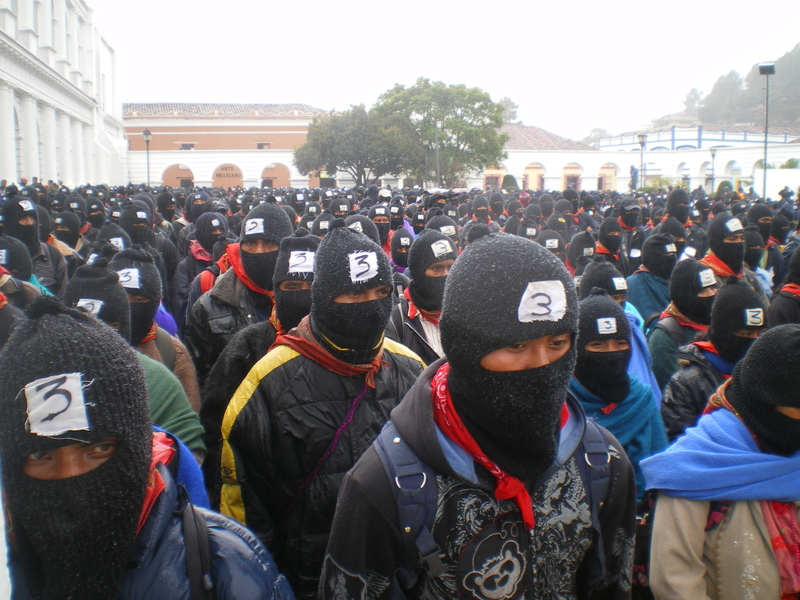 During the morning of 21 December, in observance of the change in Baktún, or the beginning of the new Mayan era, thousands of indigenous support-bases affiliated with the Zapatista Army of National Liberation (EZLN) concentrated themselves at the entrances of 5 cities in Chiapas (San Cristóbal de Las Casas, Ocosingo, Altamirano, Palenque, and Las Margaritas) before carrying out silent marches through each one. This was understood as a symbolic act, given that some of these cities were taken by the EZLN during its insurrection of 1994. 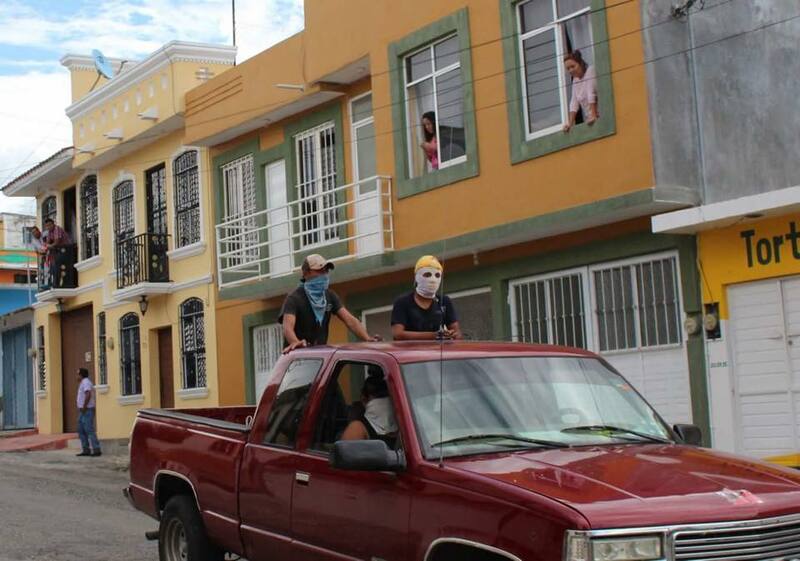 On this occasion, covered with ski-masks but lacking firearms, carrying the national flag and the Zapatista one together, the Zapatistas directed themselves to the principal plazas of these cities, where they erected kiosks which were raised by all. After this, they left as rapidly and orderly as they entered. 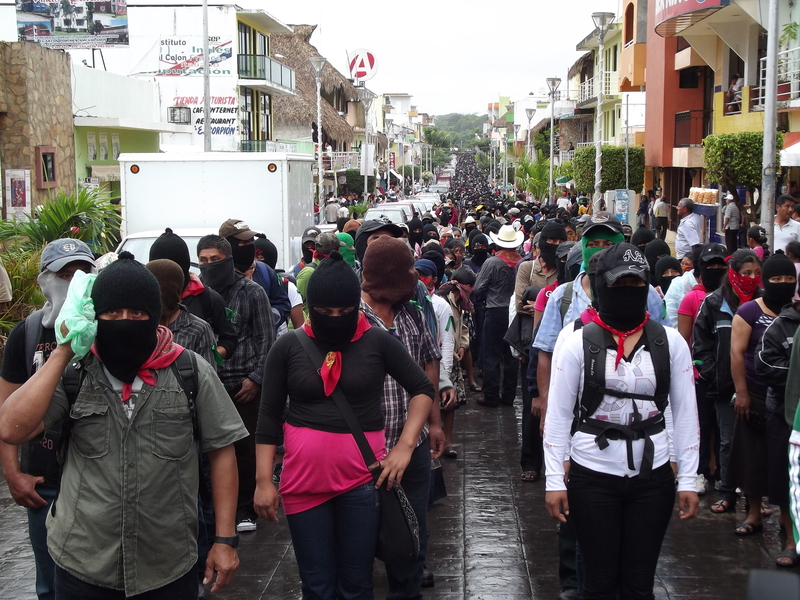 Preliminary reports spoke of 6 to 10,000 Zapatistas in each location. The “silent” message presented by these marches could hardly be more convincing, demonstrating the continued life and relevance of the movement, as well as showing that it is not principally based on its leadership. The communique released by the General Command (announced for a month beforehand on the Enlace Zapatista webpage) makes reference to the rigorous silence that was maintained during the day, noting: “Have you heard? It is the sound of their world collapsing. It is the sound of ours resurging.”The EZLN support-bases had not mobilized themselves publicly since May 2011, when they expressed their solidarity with the victims of the war launched by Felipe Calderón against drug trafficking and with the Movement for Peace with Justice and Dignity, led by the poet Javier Sicilia.